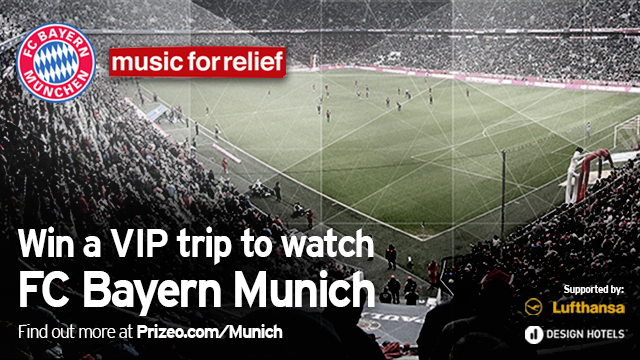 December 21, 2015, New York: FC Bayern Munich has teamed up with Linkin Park in support of Music for Relief’s disaster readiness fund, helping provide critical aid to survivors of natural disasters around the globe. FC Bayern Munich is providing one winner with VIP tickets and access to the club during a home match at the Allianz Arena. Lufthansa and Design Hotel are supporting the campaign by donating airfares to, and accommodations in, Munich for the weekend. Each $5 entry gets you closer to winning two of the best seats at Allianz Arena and roundtrip airfare from the U.S. to Munich, Germany. The second prize winner will receive signed artwork from FC Bayern Munich defender Jérôme Boateng. For lending additional support you’re also eligible to receive exclusive campaign memorabilia including an FC Bayern Munich t-shirt and hoodie. For details and photos of these one of a kind items visit Prizeo.com/Munich. 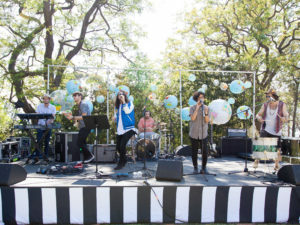 Music for Relief (MFR) is a 501(c)3 founded by the band Linkin Park in 2005, in response to the 2004 Indian Ocean Tsunami. 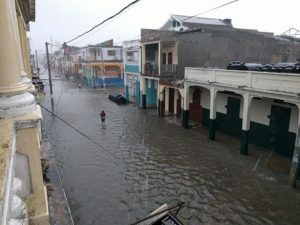 Comprised of musicians, music industry professionals, and fans, MFR is dedicated to providing aid to natural disaster survivors and protecting the environment. 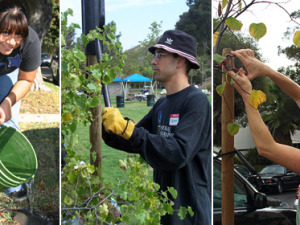 Since inception MFR has planted over a million trees, responded to more than 30 natural disasters worldwide, and raised 8 million dollars for natural disaster survivors. 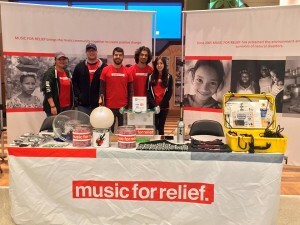 For more on Music for relief visit: www.musicforrelief.org.